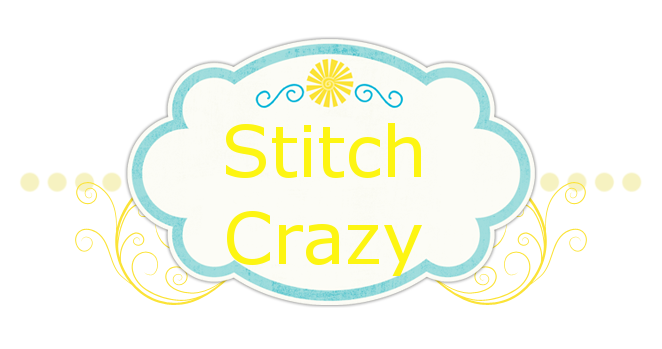 Stitch Crazy: It's a page finish!!! Page 1 of "A Beautiful Wolf" is finished!!! Woo Hoooo!!! Just found this one, wow so pretty. Well done. Can't wait to see more progress.